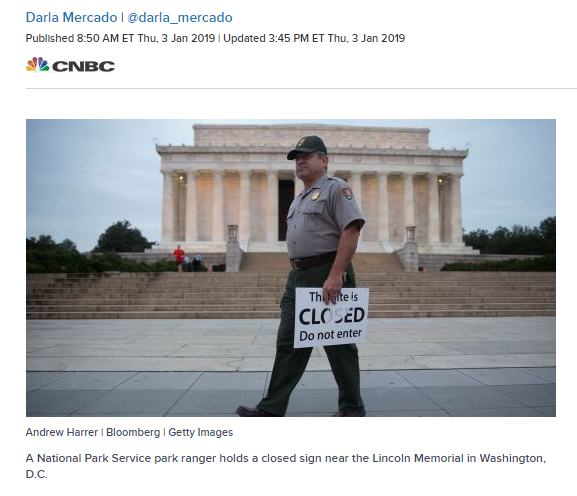 CNBC re-runs a photo of 2013 to illustrate a story, and the item they are illustrating is not even true in 2019. They never mention this, which makes this a fictional news report. Seriously, who in media cares about accuracy? Anyone? Hello? Due to Facebook’s lack of interest in user privacy (and related problems with hate speech and propaganda), Congress is poised to regulate the tech sector, starting with social media companies. A combination of anchoring, false assertion and a logical fallacy turn a newspaper opinion column into powerful propaganda messaging. Limiting social media use to a few minutes per day shows “significant reductions in depression and loneliness” per published study. The Wordpress 5.0 release was a disaster for many people, including breaking this web site. Update: I think I have made fixes that work, including rolling back to version 4.9.8. 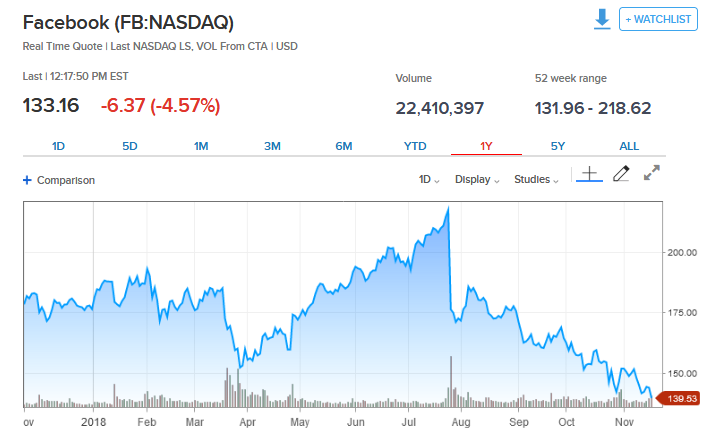 The world’s largest propaganda platform sees its share price in free fall. Facebook deploys propaganda campaigns to tarnish its competitors and to discredit FB critics by associating them with those who may have unsavory public reputations. Facebook adopts the same methods used by the Internet Research Agency of Russia but for the benefit of Facebook. None of this is a surprise considering that Facebook is the world’s leading propaganda platform.